Happy New Year from Niirva HQ! The weather in South Florida finally got the memo that it’s winter so we’ve been wrapping ourselves up in our blanket scarves on the daily. Before Monday, the temps had stayed at a consistent 80 degrees. Needless to say, we are happy that “winter” has finally arrived! Over the holiday season things got a little revamped here at Niirva. We added hundreds of new items and revamped our website. 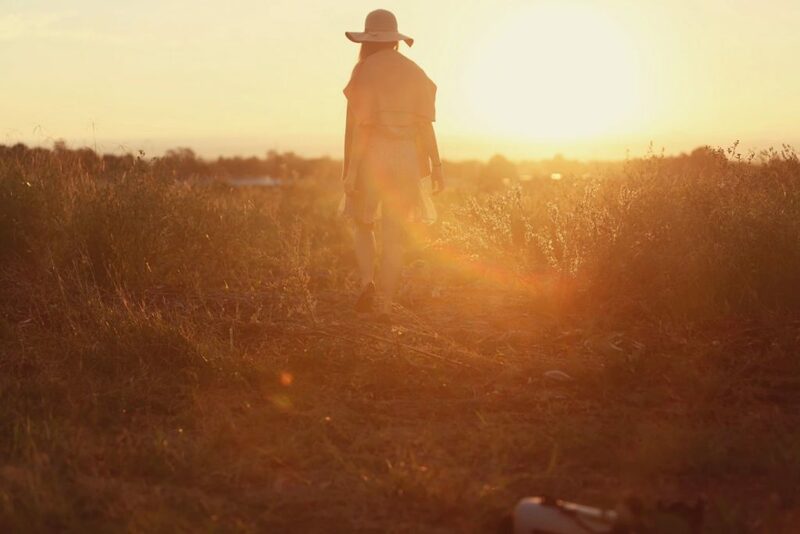 All these things have us extremely excited for the new year ahead. While we got tons of new items in every category, the one thing we’re most excited for are our new necklaces. 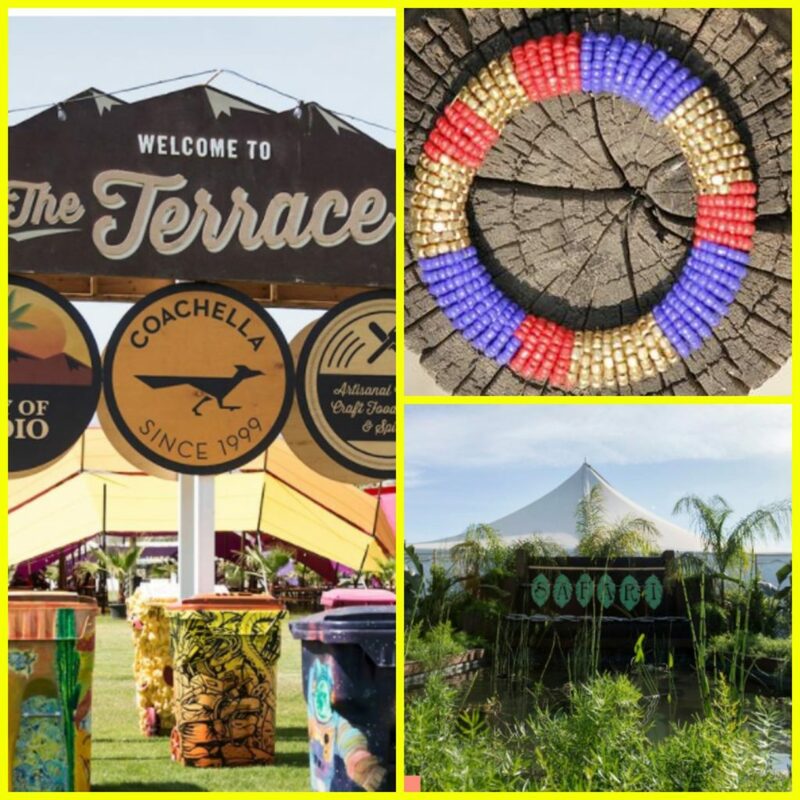 They’re beaded, boho-ed, colorful, and stylish. They’re the type of accessory that you can shop now and wear all year long. You can shop all of them here. We hope you had a lovely holiday season! 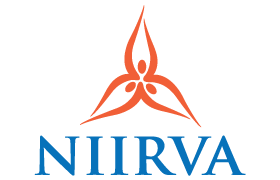 Please make sure to drop us a comment of give us a shout @shopniirva telling us what new Niirva items you’re loving. We’re loving gold this week and necklaces are on the mind. Gold goes with practically everything and according to Stacy London and Clinton Kelly (What Not to Wear) it’s a neutral! We know we just rocked your world with that. You can even mix metallics. Yes, you heard right. Now that we’ve enlightened you, we’re sharing our favorite gold necklaces from our Niirva assortment. Intertwined Necklace: This braided necklace lies flat and high. The length is perfect for a crewneck dress of t-shirt. Loopy Necklace: This one is our favorite. It’s the prefect length and makes a statement without being over-the-top. Wear it with your favorite fall top. String Necklace: The simplest of our gold necklaces. This is a wardrobe staple and must. Layer it on over your favorite black top for that perfect pop of gold. Mala Necklace: Inspired by the traditional prayer beads, this necklace adds a unique touch to any outfit. 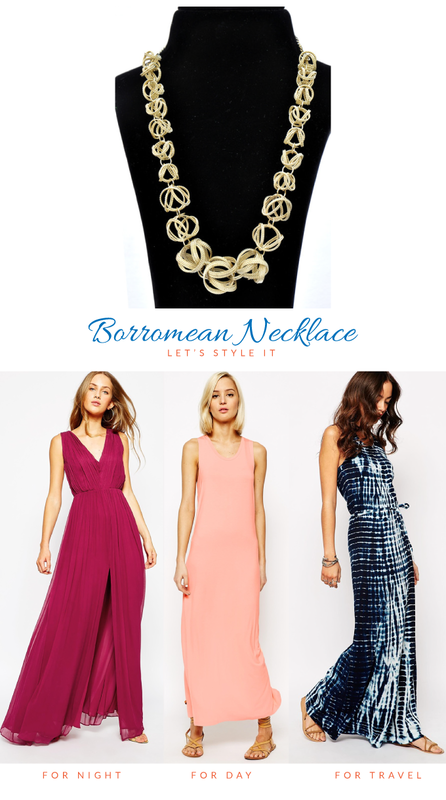 Borromean Necklace: This bold necklace is long and great for wear with a printed dress. So, which one is your favorite? It’s a tough choice! Tag us @ShopNiirva with snaps of your favorite gold necklaces. Fall is the perfect time to make a big statement and what better way to make it than with unique statement necklaces in your favorite fall color? 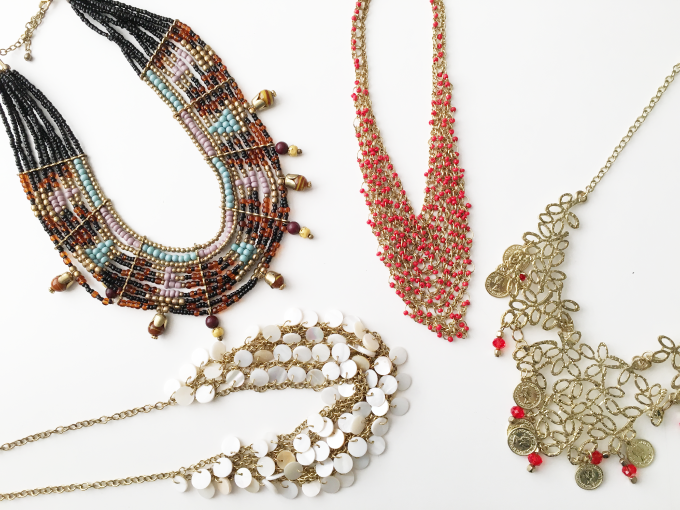 We’re stocking up on statement necklaces this season to add personality to our favorite fall outfits. 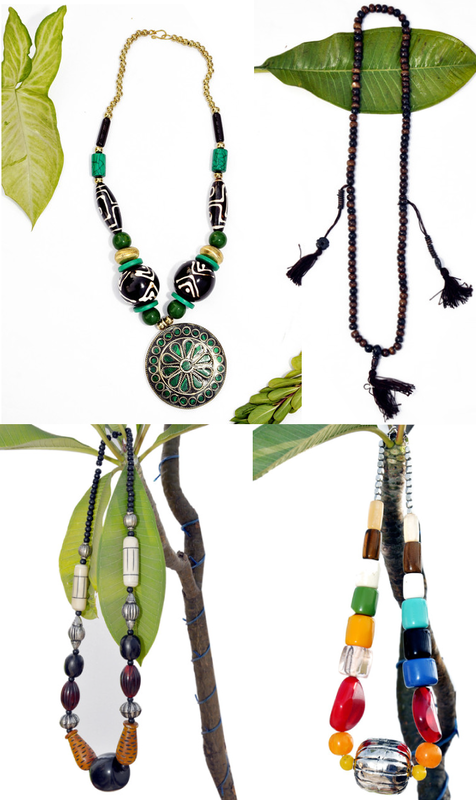 One thing we especially love about these three necklaces are the earthy colored beads. 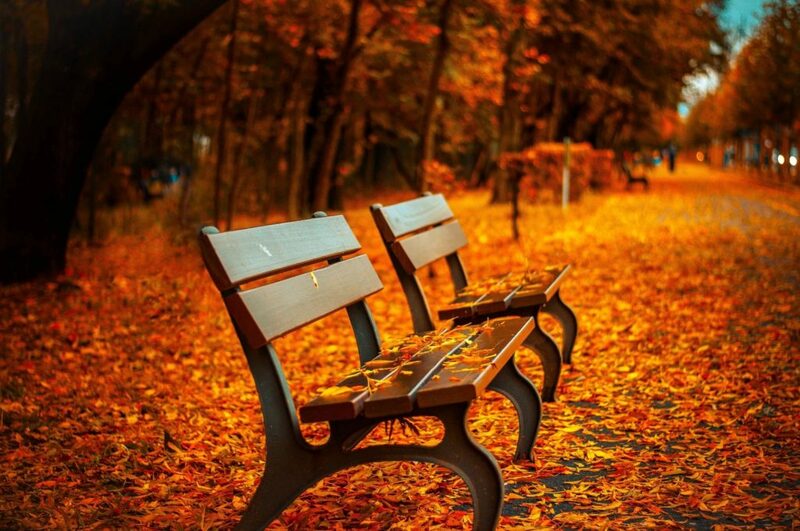 They make us want fall to never end. Another thing we love is their versatility. The color combinations are practically endless with all of these. Think warm colors with touches of leather, cozy sweaters, and messy hair. Are you loving the statement necklace this season? Let us know @shopniirva on instagram and twitter. With so many necklaces to choose from on Niirva we’re always looking for versatile ones that can go from day to night and everywhere else you want to go. Our Borromean Necklace can do just that. 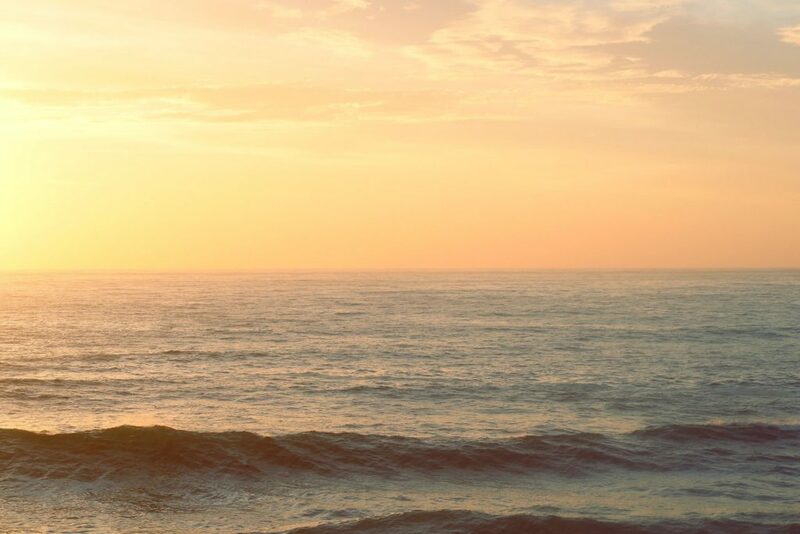 Style it for an evening out with your fanciest dress, or for a casual day in a simple knit dress, or for your next travel adventure with a bohemian-inspired shibori print dress. Regardless of what your day looks like our Borromean Necklace is the perfect accessory. Since we’re full on into spring we thought it would be great to showcase the four best necklaces to buy for the season. 1. Round Amulet Bead Necklace: Beaded necklaces are huge this season and we’ve got the best selection for you. We love the color of this one – it just screams spring with the emerald green accents. 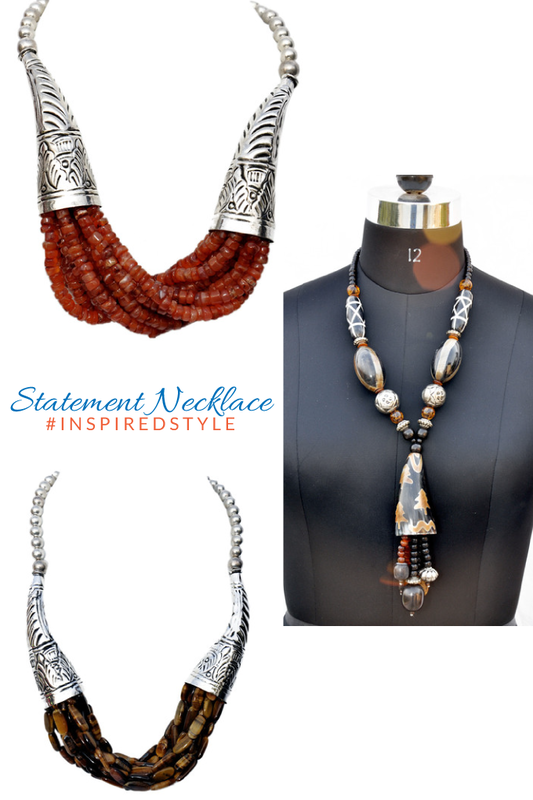 It’s also got some tribal flair to it – a must have for the season! 2. Japa Mala Tassel Necklace: Tassels are being added to all sorts of accessories this season. We love the neutral palette of this Mala. 3. Long Mala Necklace: Not into bright colors? Pair this necklace with a simple black dress and some flat sandals for a casual spring look. 4. Tropical Bead Necklace: Need some color in your life? Then this option is for you! So fun and colorful you’ll be wearing it through the spring and summer! Be sure to check out our entire necklace assortment – there is something for everyone!